We got ‘Showcase Centre’ status – go us!!! 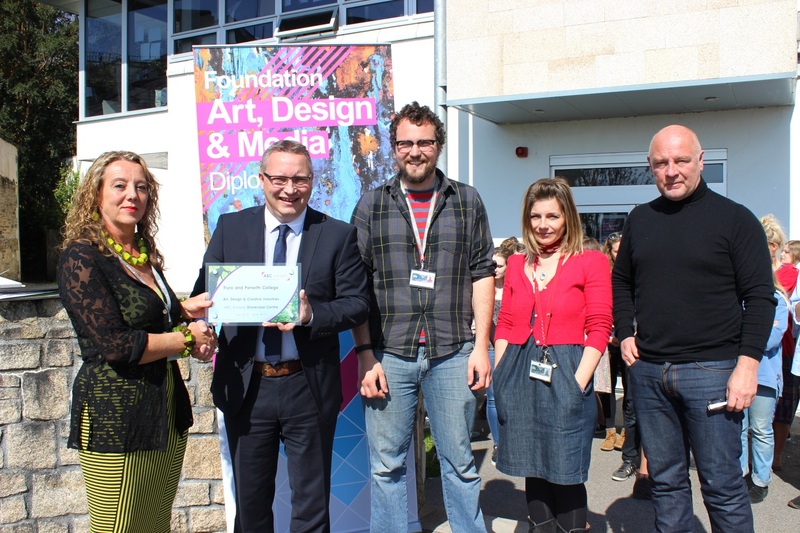 We are pleased to announce that we have recently been awarded ‘Showcase Centre’ status for the Foundation Diploma course in Art, Design & Media by the ABC Awarding Body. 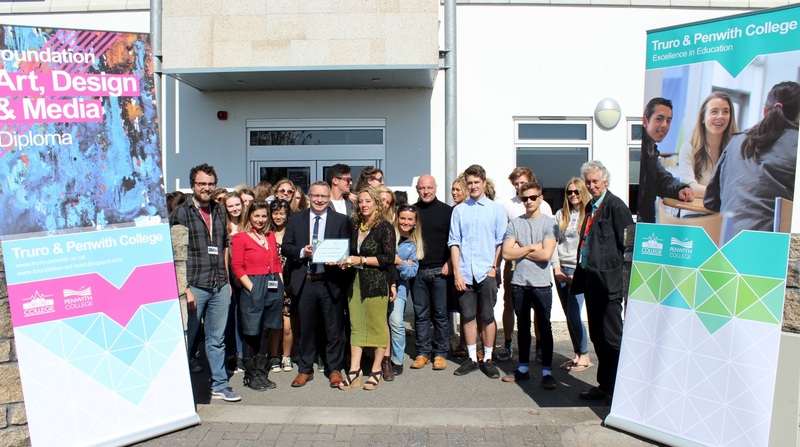 This award is based on several criteria including, excellent achievement for students, good retention, high progression onto chosen university courses including, St. Martins, Chelsea, Wimbledon, Bath Spa, Cardiff, Edinburgh, Loughborough, Falmouth and many more. Achieving this award means greater publicity for the course throughout the UK and further afield via the ABC website, with regular opportunities to promote good practice and student achievements. ABC also offer sponsorship awards to outstanding students on the course. We look forward to encouraging students to be part of our course and to help continue it’s standards of excellence.